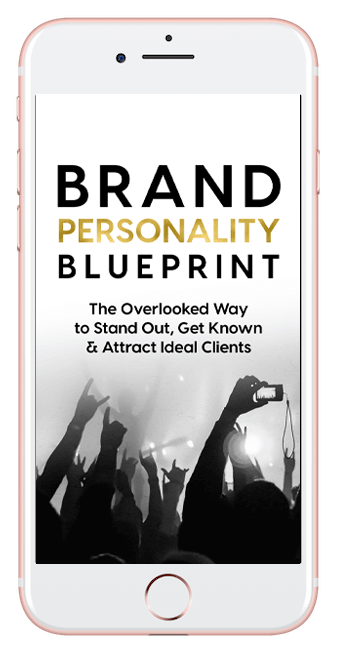 I’m Kristin Thompson and I want to show you how speaking online & off can rock your business with leads & clients. 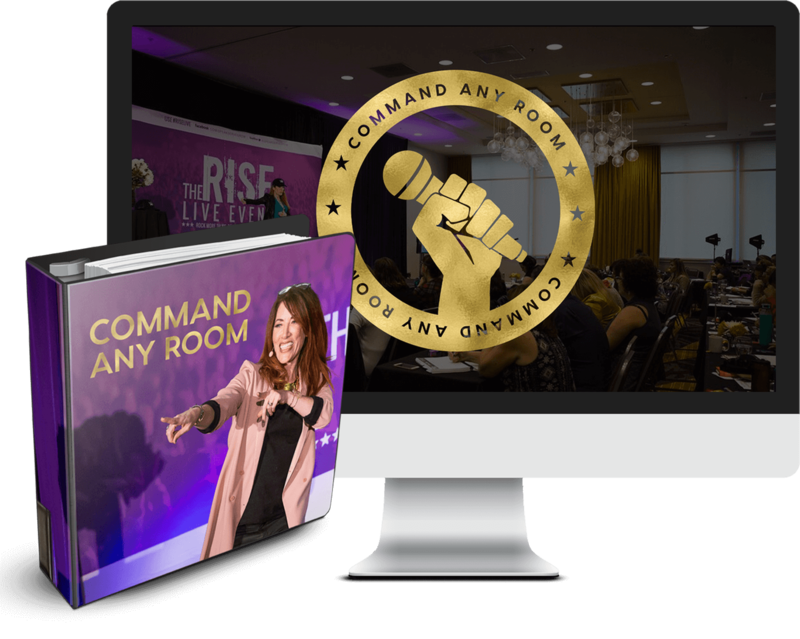 Kristin Thompson quickly rose up in the industry making waves as her simple one-hour talks (to just 100 people) generated 5 and 6 figure paydays. This firecracker mompreneur used leverage to build her business part time… leaping from zero to multiple six-figure years, and even multiple six-figure months. 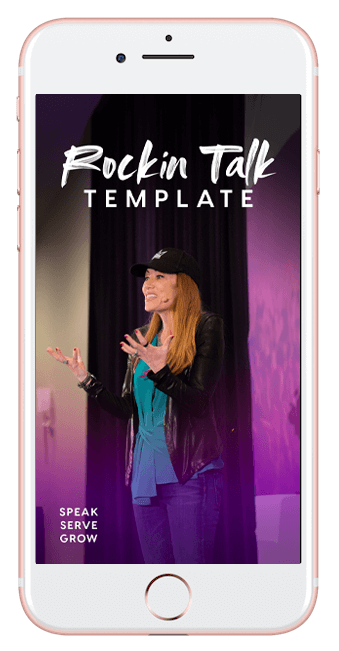 Now Kristin helps you rock YOUR talk to build your brand, and generate a rush of hot leads and happy clients. 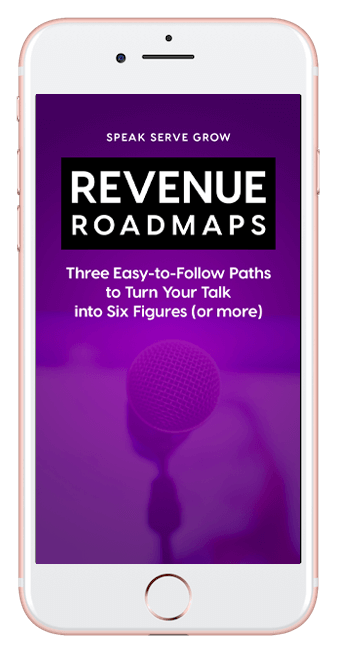 You might be just getting started with your business, crossing into six figures, and or an established 6 & seven figure business owner ready to maximize your results with speaking & live events. How can I help you? I want to get started rockin’ my biz with speaking and live events. I’m on the road and want your help rockin my biz into 6-figures with speaking and events. I’m already rockin a 6-figure biz and I’m ready to use speaking & event(s) to catapult to the next level.